The race started with Vettel on pole but this race was never likely to be decided on Saturday. With Pirelli bringing softer tyres to India than in previous visits, pit strategy would be the big factor in the race. Vettel pitted at the start of Lap 2 to get off his Q3-used soft tyres. Alonso was due to run a longer first stint on his medium compound tyres but contact at the start necessitated a front wing change that forced an early stop and destroyed his pit strategy before it could get well and truly implemented. Vettel wasn’t the only driver who made an early stop as all but four drivers running in the points made a stop by Lap 10. That left Mark Webber in the lead followed by Perez, Ricciardo and Grosjean. The problem was that they left their stops too long. All but Webber were mowed down and passed by Vettel before they made their first tyre change. Yes, fresh rubber was a critical factor in this race. 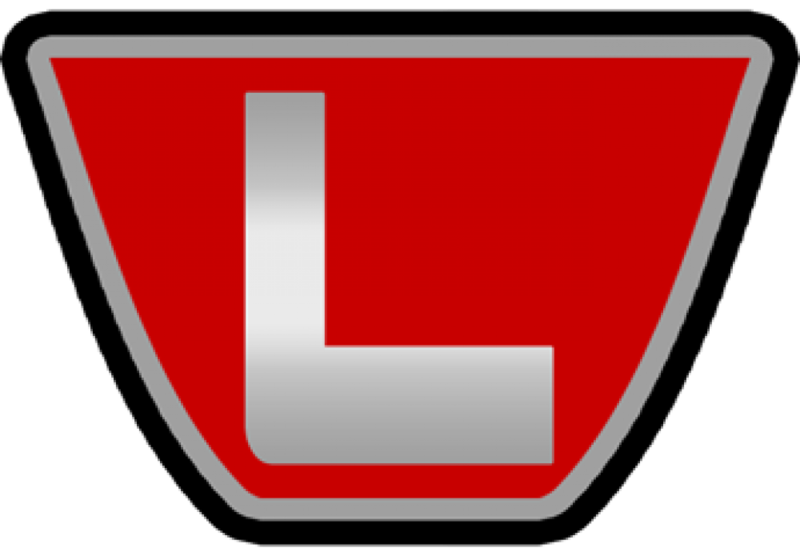 Vettel’s soft-medium-medium strategy while Webber took a five-lap second stint in the middle of the race as he did medium-soft-medium. However, that didn’t work out for the soon to retire Aussie as his alternator gave out with 21 laps to go. Maybe there is something to the theory that Red Bull’s KERS issues are related to their alleged makeshift traction control system. 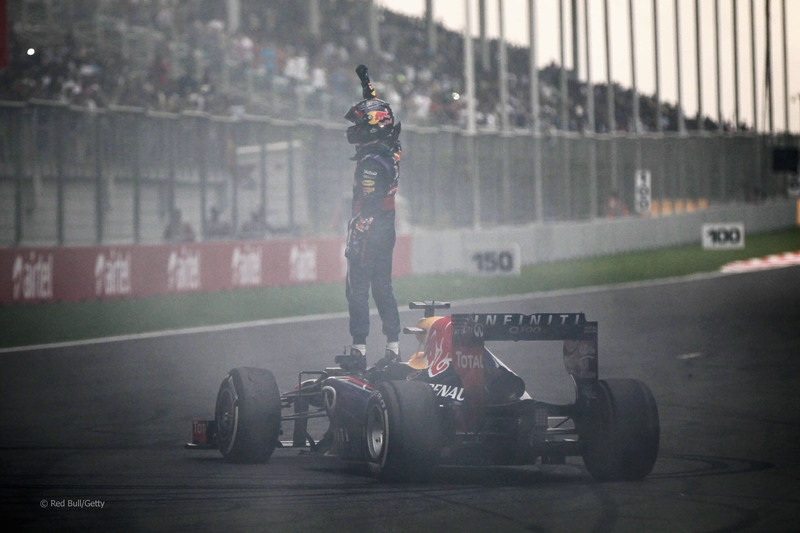 Without a teammate to push him, Vettel cruised to victory by almost 30 seconds and celebrated with donuts. Nico Rosberg mounted a late charge to make his way up to second by the end of the race. Romain Grosjean rounded out the podium thanks to a one-stop strategy. While his teammate missed the points, Felipe Massa finished fourth as he closes in on a Williams drive for 2014. Sergio Perez used his uncanny ability to make tyres work for long periods to finish 5th. Lewis Hamilton, on the other hand, couldn’t stretch his tyre life en route to 6th. Kimi Raikkonen pitted on Lap 59, scored the fastest lap and crossed the line in 7th. Force India got a double points finish in their home race as di Resta led Sutil home. And Daniel Ricciardo rounded out the points in 10th. Thanks to the win and Alonso missing the points, Vettel picked up his fourth-straight World Drivers’ Championship. He came into the race with a 90-point lead so either his win or Alonso’s poor finish would have been good enough on its own. Meanwhile, Red Bull was also able to clinch their fourth-straight World Constructors’ Championship yesterday. By the way, the donuts that Vettel did on the frontstraight didn’t go over well with the FIA race stewards. His celebratory display earned him a reprimand from the stewards and gave Red Bull a €25,000 fine for not proceeding to parc ferme quickly enough after the race. I’ve complained about the FIA and the stewards trying to take all of the fun and personality out of the sport and won’t stop mentioning it until they let drivers be drivers. They certainly aren’t doing anything to make new fans. 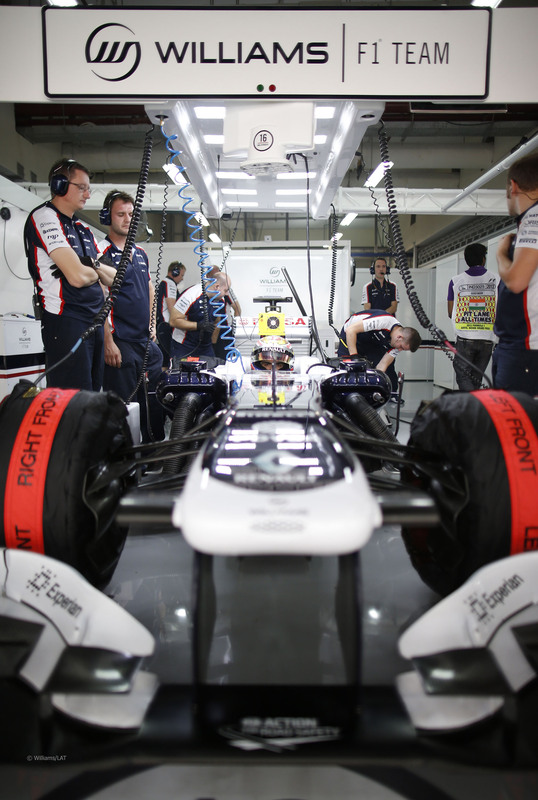 It looks like Pastor Maldonado’s days at Williams are numbered. The team and the Venezuelan pay driver are set to part ways at the end of the season. The Brazilian press report that Maldonado has gotten tired of the lack of improvement out of the Williams cars during his tenure and wants out. Team members at Williams are happy to let him go saying that Pastor makes too many mistakes in his driving. While some members of the press praised Maldonado as more than a pay driver after his win in Barcelona last season, frequent readers know that I never bought it. I’m not doing this to toot my own horn. I’m just saying that this guy has always been a poor F1 driver that’s held Williams back. He’s in F1 because of money, not talent. Repeated dust-ups with other drivers and a general lack of speed would have forced any other driver out the door far earlier. As for Maldonado’s replacement, the British press is already speculating that Felipe Massa would be interested in this driver. His sponsorship package is said to be worth €6 million to help him get a new seat. It wouldn’t cover the loss of PDVSA should they leave with Maldonado but it beats a poke in the eye with a sharp stick as my Dad often says. For now, both men (along with The Hulk) are considered frontrunners for the Lotus seat that Raikkonen has vacated. This week in TSN hates Formula One fans: The replay of the Indian Grand Prix started airing eight hours ago as of posting. That’s midnight Monday morning. They had a five-hour block of taped programming from 4:00 PM to 9:00 PM on TSN 2 but decided to put it after MLS and another taped show on TSN2. Look, I understand that a 5:30 AM race start is a difficult one to program around. Ideally, they’d broadcast every race at 8:00 AM whether it’s live or on tape delay. However, TSN is painfully inconsistent with replays of overnight races. This is probably the fourth race of the season I couldn’t watch because TSN refuses to replay the race at a watchable time. You know, if anyone who works at TSN was to every say under oath that TSN loves Formula One and its fans, they’d likely get locked up for perjury. TSN has nothing but open contempt for Formula One. They don’t broadcast it for the love of the sport. They have it for the love of money and to keep it away from competition who couldn’t possibly treat F1 fans any worse. 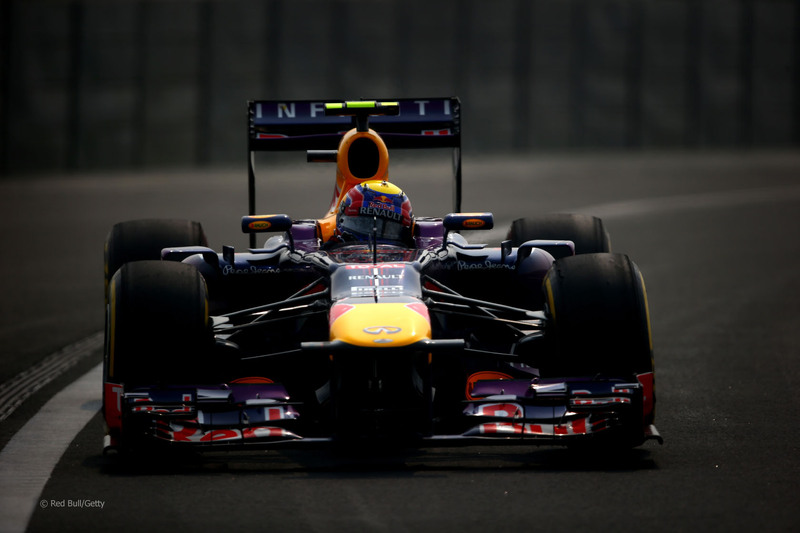 The next round of the 2013 Formula One World Championship is next week. It’s the annual attempt at what Formula One refers to as a day-to-night race though it has nothing on NASCAR night races. 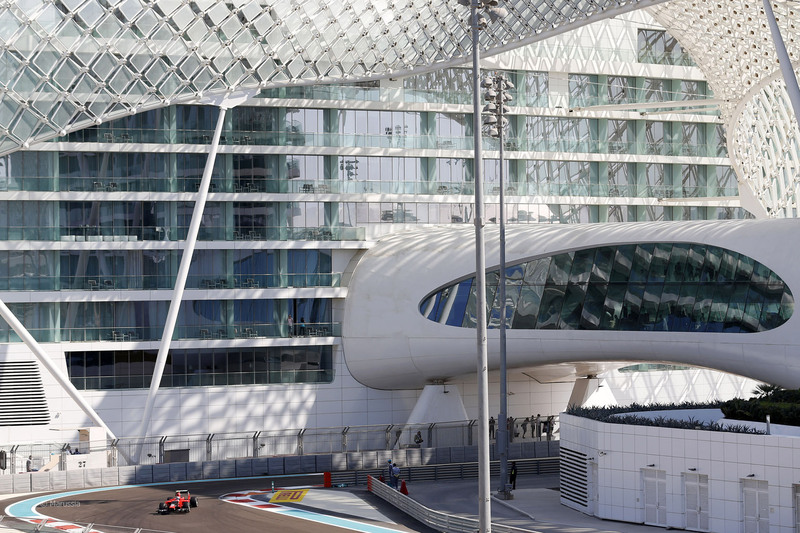 It’s the Abu Dhabi Grand Prix from the Yas Marina Circuit. I don’t know what to expect from this race since there isn’t much left to battle for. 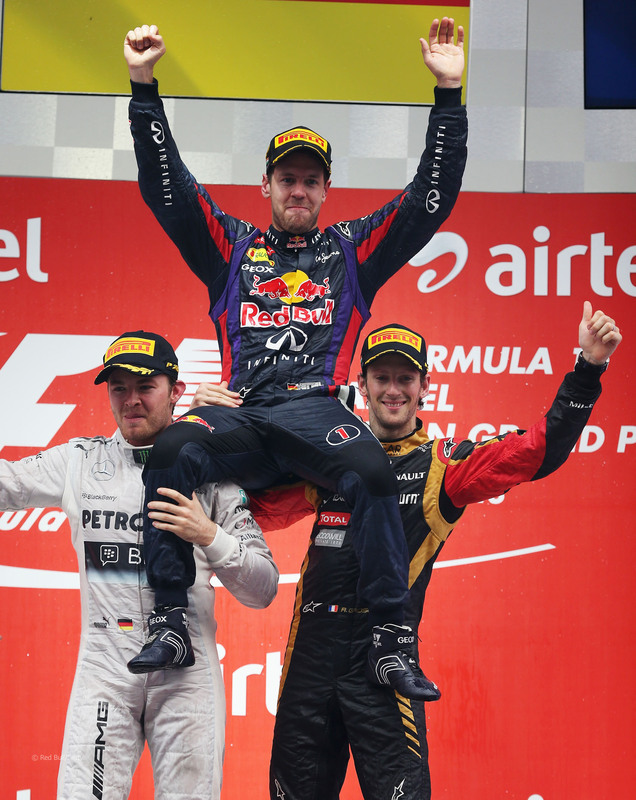 Sebastian Vettel has won the title. Red Bull is the World Constructors’ Champion. The only thing that’s really left to sort is the battle between Ferrari and Tyre Test for 2nd in the Constructors’ Championship standings. Anyone else still think the advantage gained by Mercedes at the Barcelona was greater than the corrective action at the Young Drivers Test?